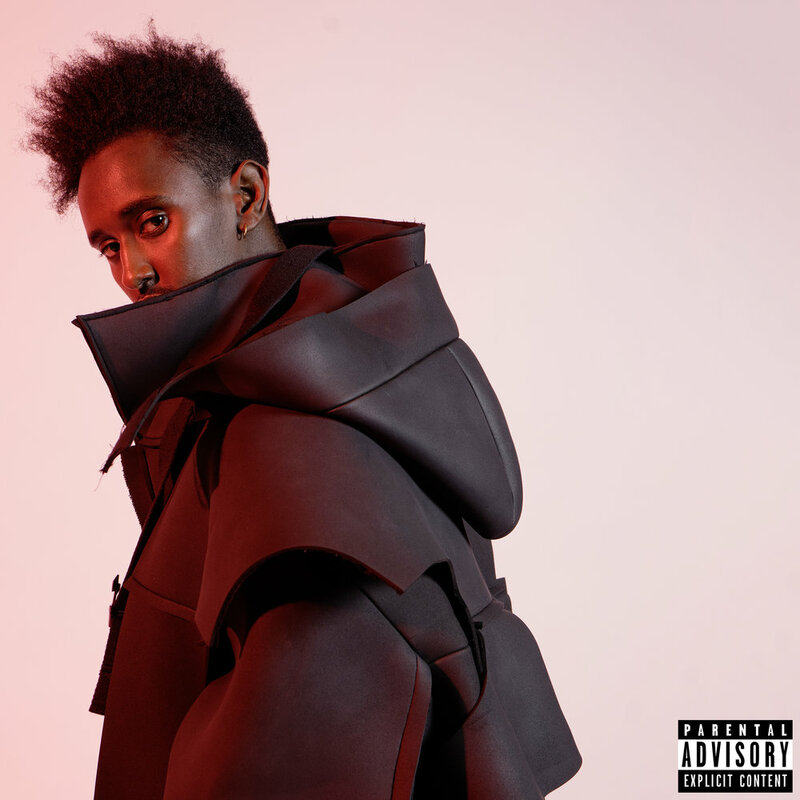 Rising Melbourne rapper Hvncoq has dropped his debut project via WVS, in the form of his self-titled HVNCOQ EP. 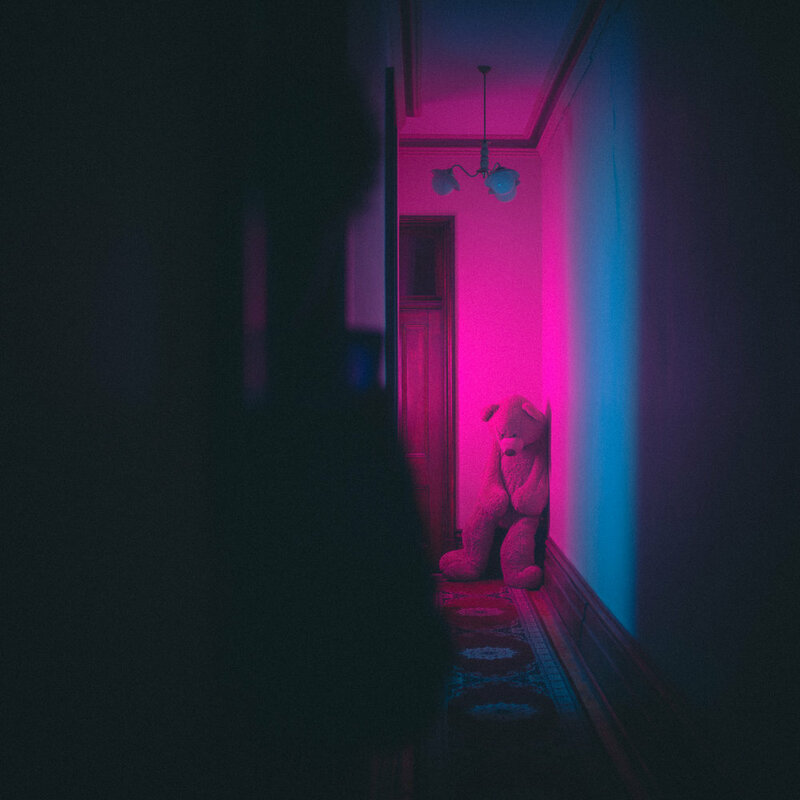 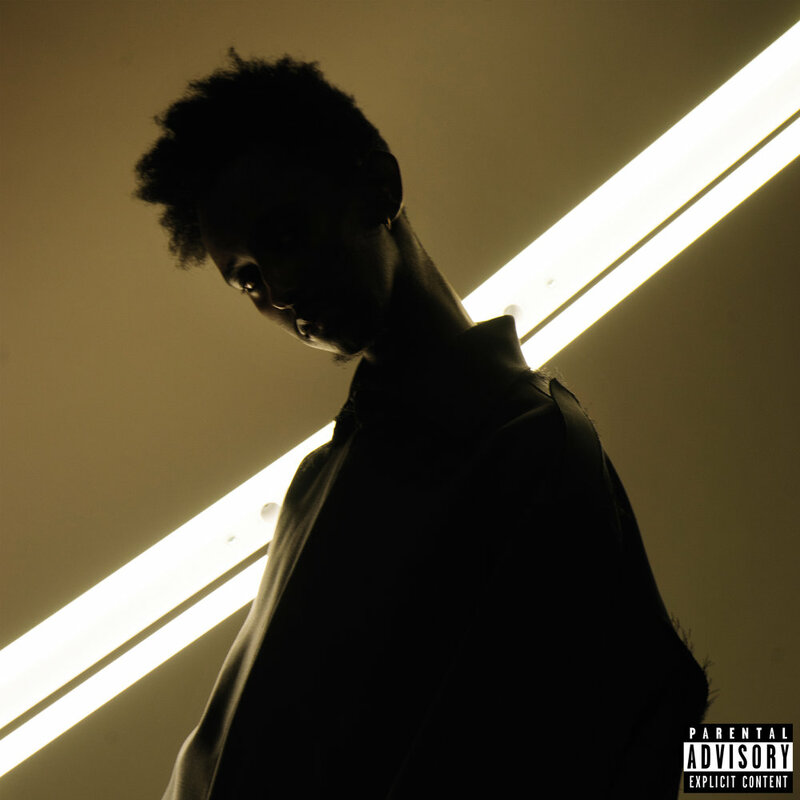 Over attention-grabbing, varying production, the six-track EP works as a journey through Hvncoq’s recent headspace, as he battles with everything from love and lust, to pent-up anger and justified aggression. 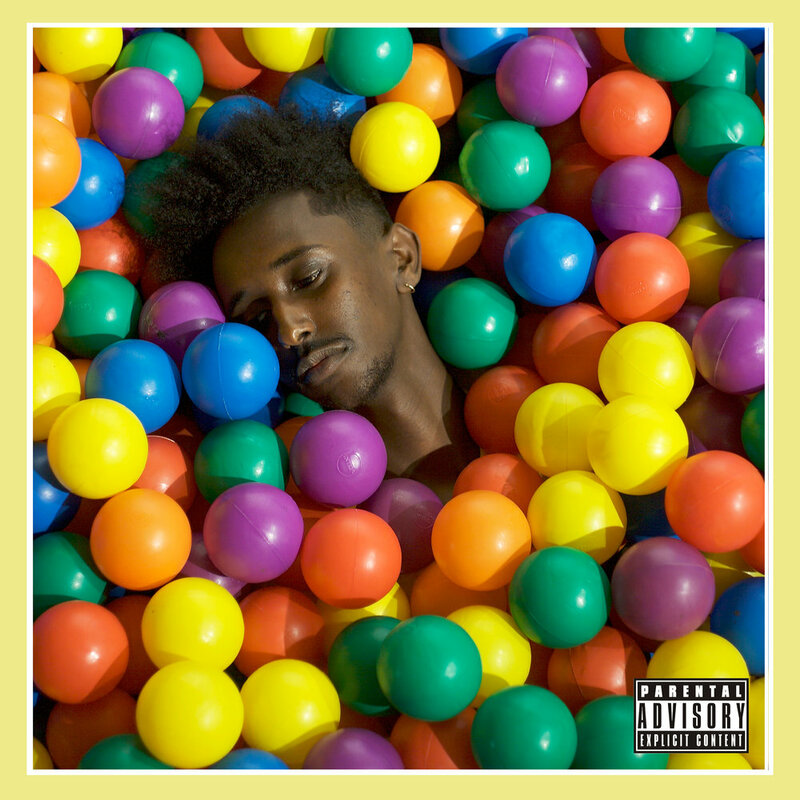 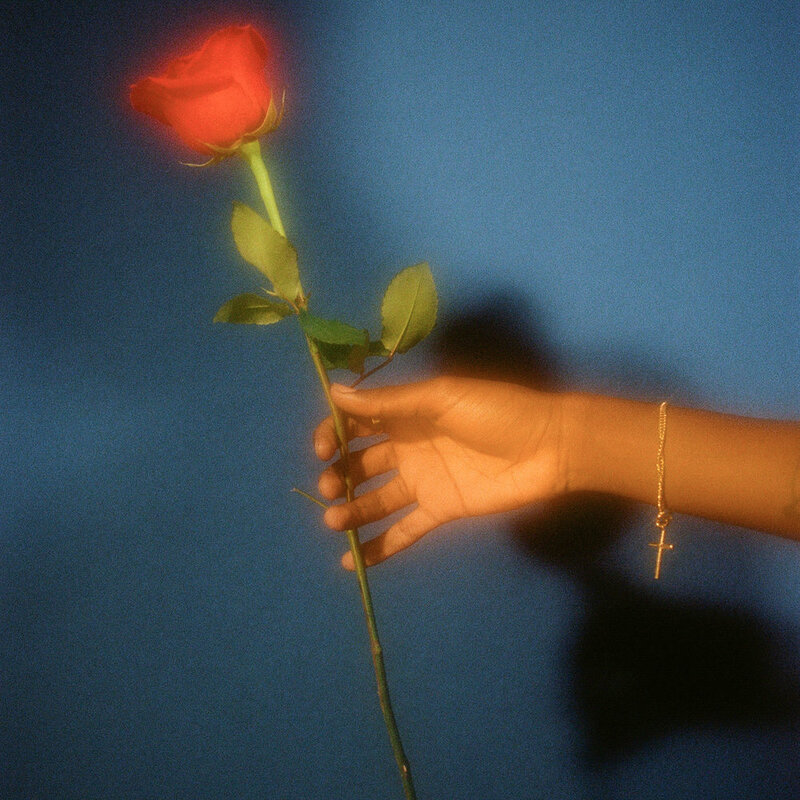 Following the success of his recent singles Out Of My Mind, Blackout and Unusual, the self-titled EP builds off of those foundations for what is ultimately an eclectic and exciting debut project.